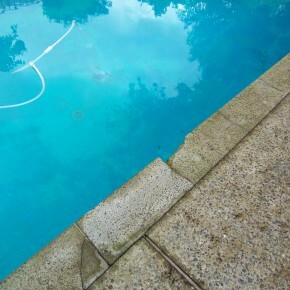 Storms and unexpected weather can turn your pristine pool into looking like this fast. Our quick and reliable service will have you swimming in no time!!!! Proper Chemistry in a pool is a must, not just for comfortable swimming conditions but also to protect the longevity of your equipment. 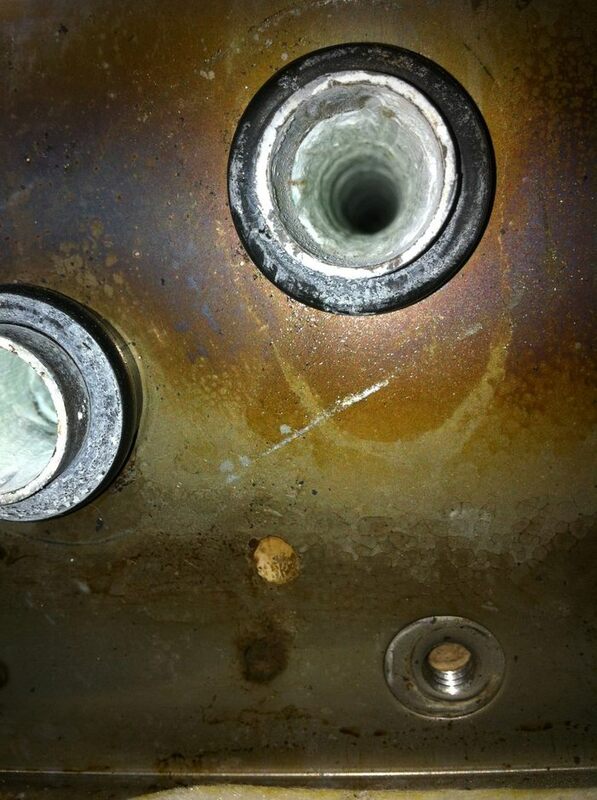 Here is a view of a heat exchanger from a heater only 2 months old and destroyed by poor water balancing. 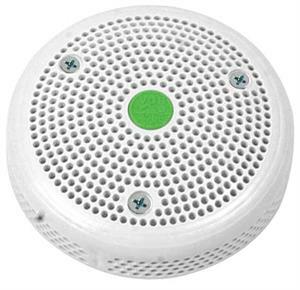 Not having a wall suction grate is dangerous and could be deadly. New laws mandate compliance with the new anti-vortex VGB- compliant cover. Ask me how you can get one. 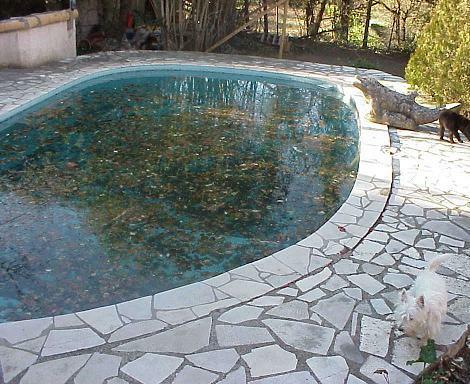 A lot of pool owners think that because their pool is closed, there is nothing else left to do. 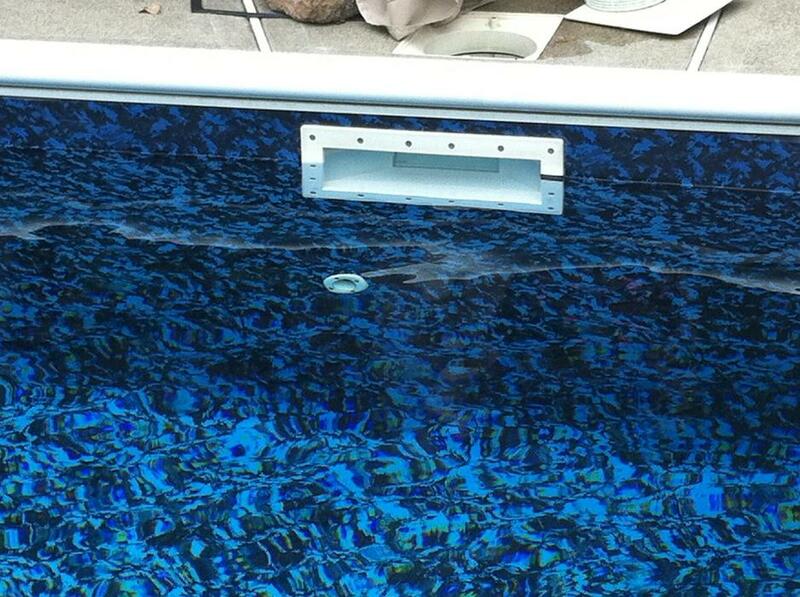 When rain and snow fill the pool back up after being lowered during the closing, your pool water level rises. 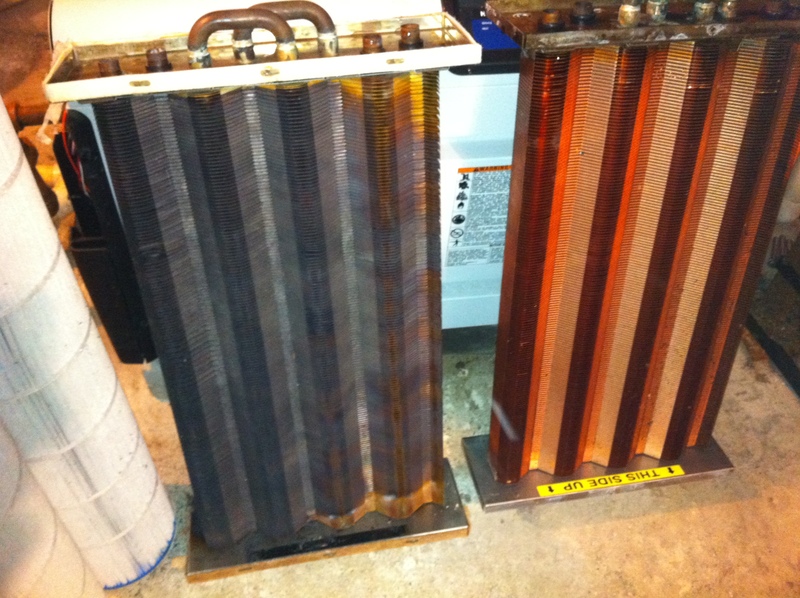 This can create extensive and costly damage. Deck-O-Seal(R) is a necessity to prevent deck and coping damage. 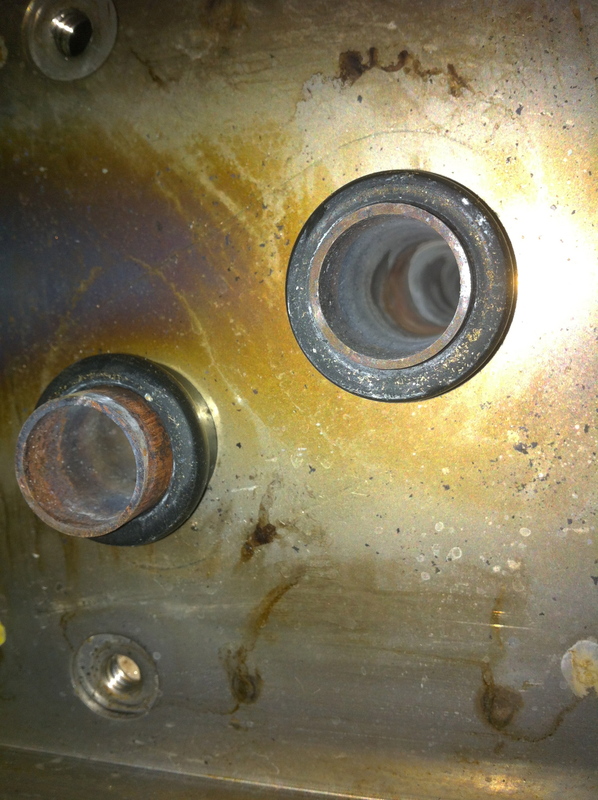 Winter Maintenance is a service we offer to prevent this damage. 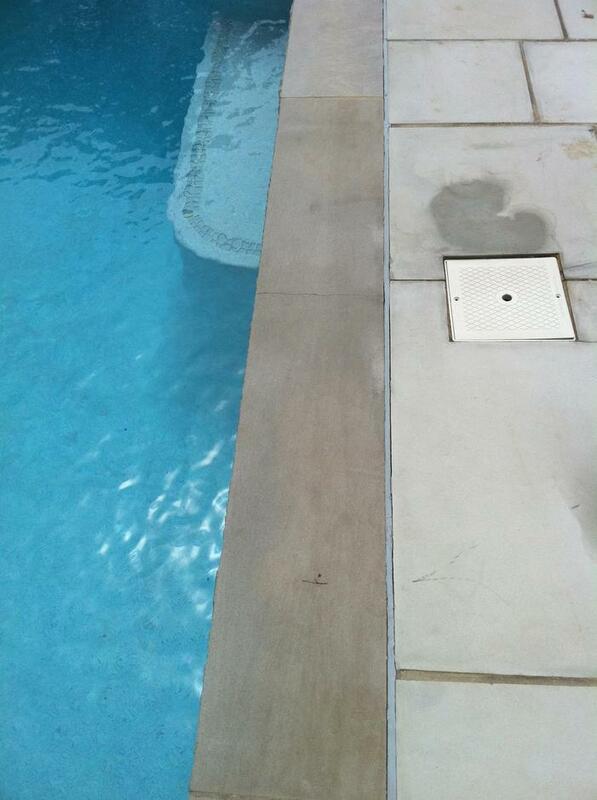 We also give free estimates to replace or install Deck-O-Seal(R).